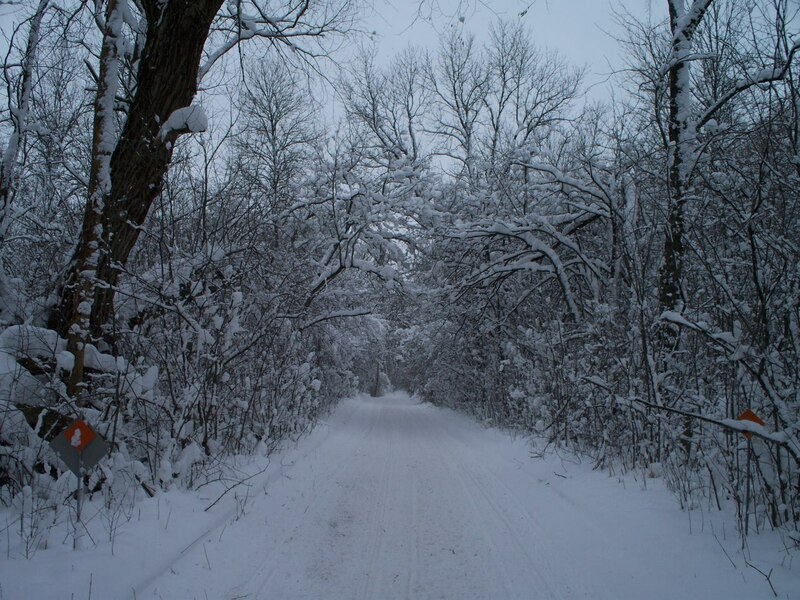 Barron County trail will CLOSE at 12:00 today 3/13/2019. With the warmer weather and rain prediction, this will diminish the trails. They will be evaluated in the next couple days and consider opening again if conditions improve. Stay safe out there!! 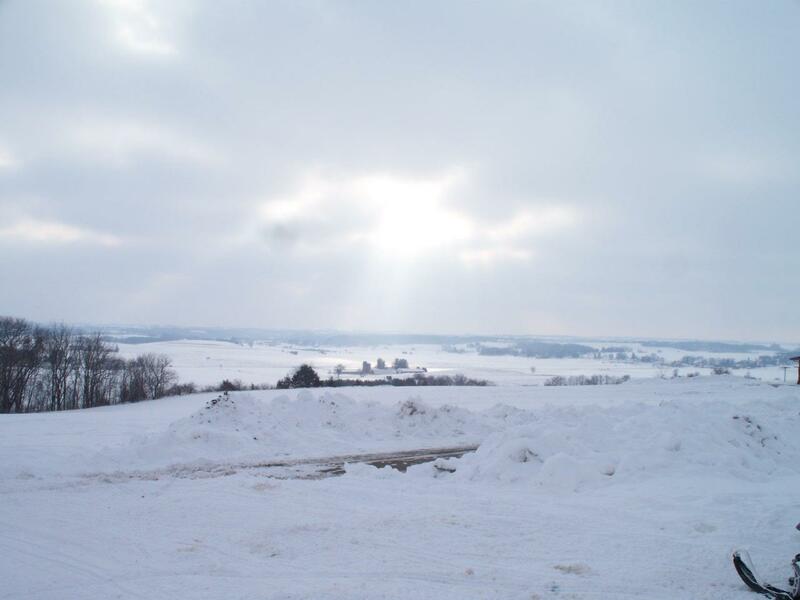 Rice Lake in Barron County is a modern city of 8,000 located in northwest Wisconsin. 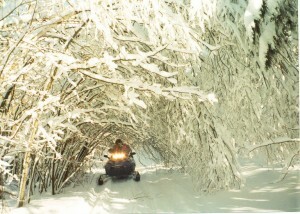 It is the most perfect and convenient destination-hub for snowmobiling and all other winter recreation. 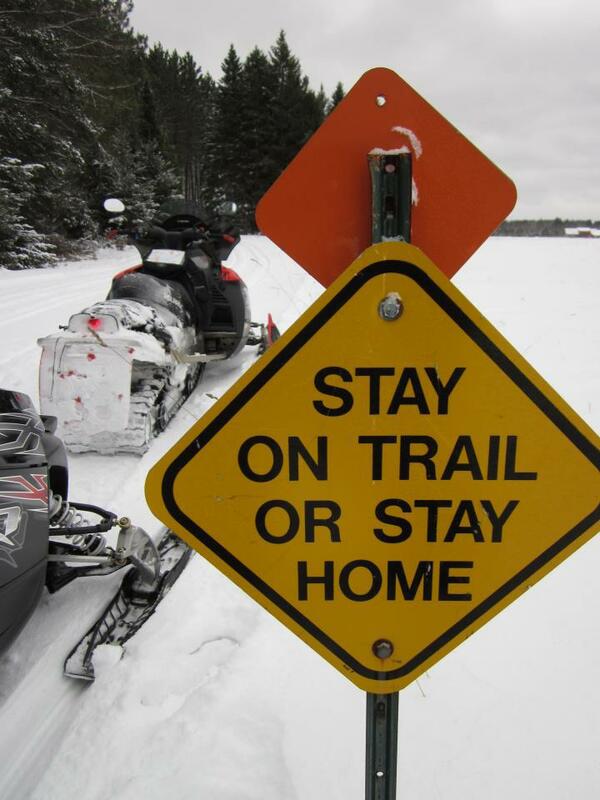 More than 250 miles of groomed snowmobile trails lace Barron County, including the popular Tuscobia State Trail with 76 miles heading east from Rice Lake to Park Falls; the Wild Rivers Trail heading north from Rice Lake’s city limits leads 97 miles to Superior; snowmobiling on the groomed trails of Christie Mountain Ski Area has become very popular; and there’s lots more in between, including the surrounding forests and hills and dales of the Blue Hills east of Rice Lake! 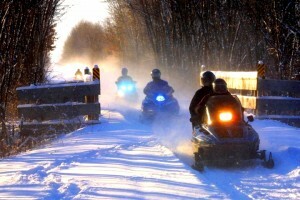 At the end of the day, Rice Lake has everything a snowmobiler could want, including several excellent motels http://ricelakewis.com/lodging/hotels-motels and many area resorts where you can lay your head. 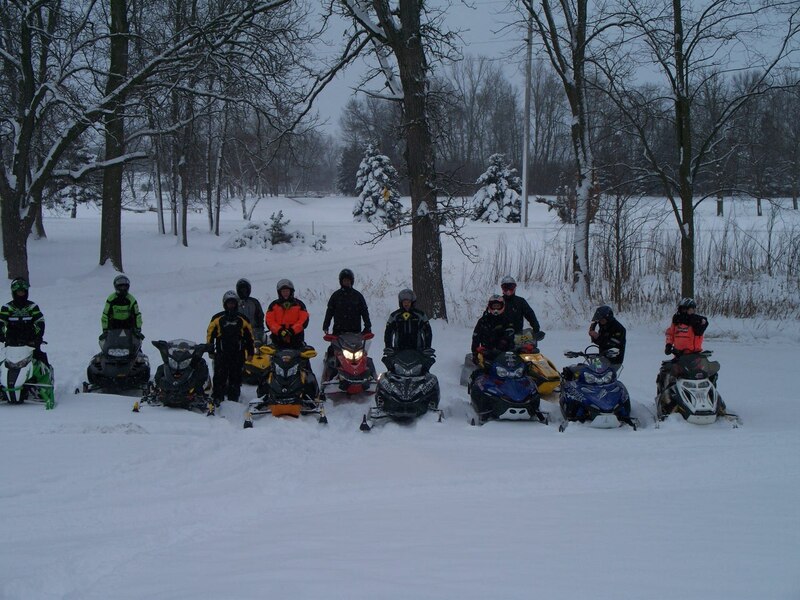 Rice Lake also boasts a wide range dining and entertainment spots, including Lehman’s Supper Club; Adventures Sporting Pub & Cafe; Fat Man’s; Drag’s Restaurant; and Dana’s Beer Cheese Bar & Grill, to name just a few; or, stop at the Blue Hills Inn when you’re in the Blue Hills. In other seasons, golfers come from all over to golf and dine at Rice Lake’s “must play” Turtleback Golf, Dining and Conference Center (a Golf Digest 4-star course); shoot 18-holes at Tagalong’s challenging “Scottish-style” Golf Course overlooking Red Cedar Lake near Birchwood; or tee off at nearly a dozen other sporty nine-and 18-hole courses within easy driving distance. 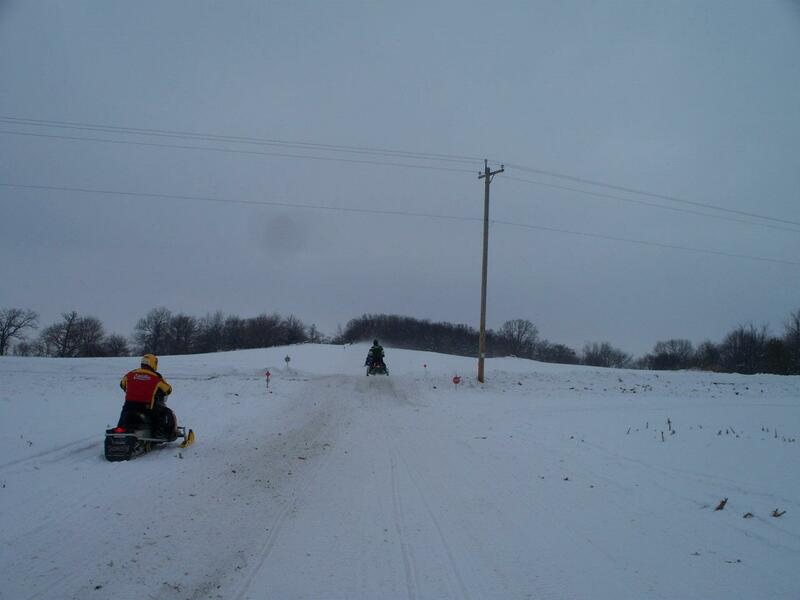 There’s also racing at the Rice Lake Speedway, from late May through the summer. 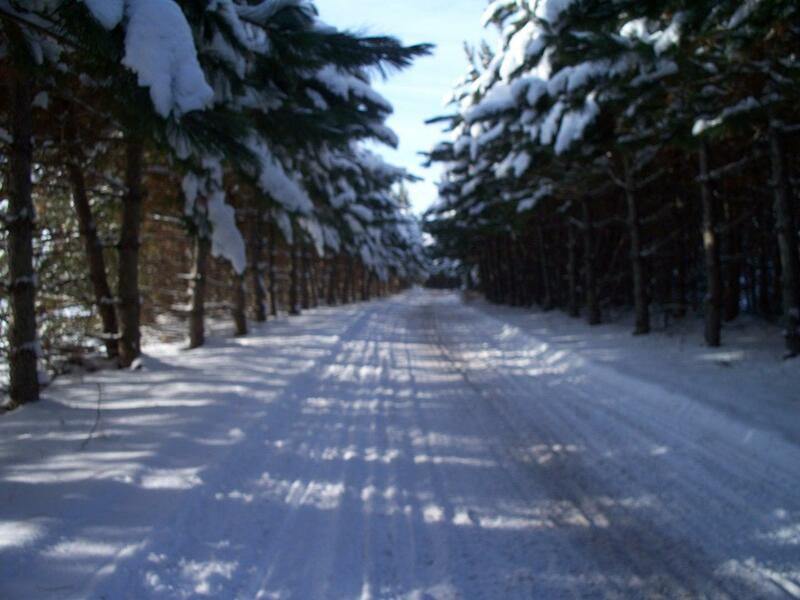 Rice Lake is conveniently located just off of US Highway 53 — 60 miles north of Eau Claire; 395 miles north of Chicago; 100 miles south of Duluth; and 100 miles east of the Twin Cities.